What is the release time for the Curse of Osiris DLC in Destiny 2 and when does the preload time start? With Curse of Osiris going live on December 5, 2017, Guardians around the globe will be hopping back into Destiny 2 to check out some fresh content. Of course, Bungie has about 15 different things they do each week, and not all at the same time. This has gamers wondering what release time for the Destiny 2 Curse of Osiris DLC is. UPDATE: Curse of Osiris is now live and Bungie has released a spiffy launch trailer in celebration. Bungie will be pulling the Destiny 2 servers offline at 7 a.m. PST, with the expectation that they will come back online at 10 a.m. PST. That is the official Curse of Osiris release time, but it could be early or late depending on how this all goes. 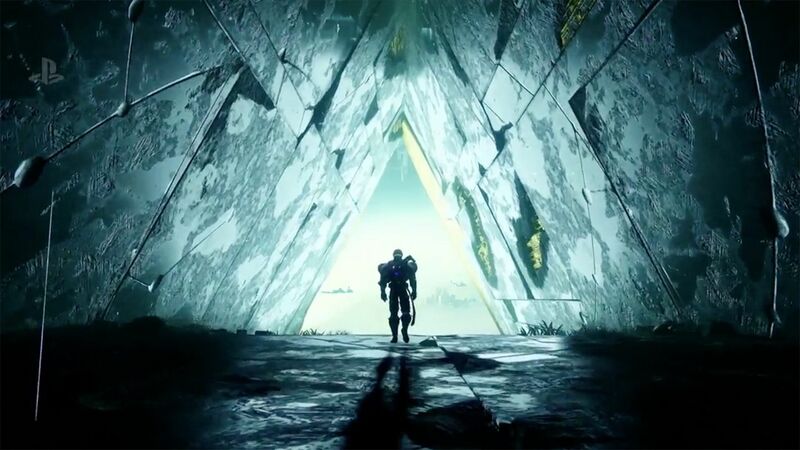 If you’ve spent much time with Destiny 2, you know that Bungie is not immune to connection troubles. Consider checking in with Bungie Help on Twitter to see the state of the servers tomorrow. If you aren’t running on PST like Bungie is, you can use a time zone converter to find out exactly what the release time for Curse of Osiris is. Thankfully, Bungie is allowing users to preload the Curse of Osiris content so that when the servers are back online, we'll be able to dive in and play. I’d advise that you try and update Destiny 2 during the down time. Curse of Osiris is likely to come with a large update, and it’s best that you get that installed before you get home and want to play. Various platforms have their own way of doing this while you’re away from your PC, PS4 or Xbox One, so I can’t really help you there. The preload time for Curse of Osiris is 8 AM PST on December 5, 2017 - so only a few hours away as of this writing. Unfortunately, it has not been revealed the exact size of the Curse of Osiris download, so be prepared for a bit of a wait. Make sure you're prepared for the future of Destiny 2, even the weekly reset time is changing. Remember that with the Curse of Osiris DLC Bungie has introduced a lot of end game tweaks that are worth noting. Shacknews has been all over Destiny 2 from the day it launched, and will continue that trend with its first expansion. You can read all our content by visiting the Destiny 2 complete strategy guide, or the Destiny 2 tag on our site.